Buy Funko Pop! 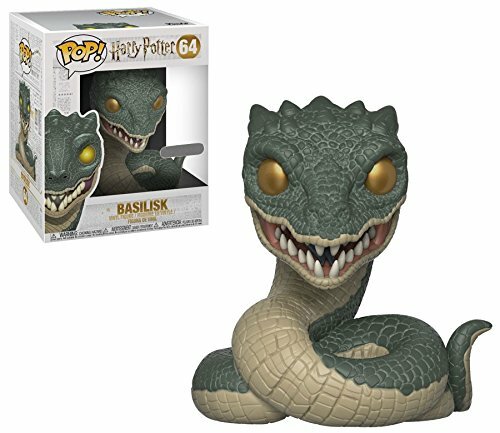 Harry Potter #64 Basilisk (Target Exclusive) at Discounted Prices ✓ FREE DELIVERY possible on eligible purchases. 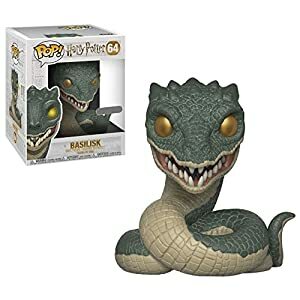 Whatever you do, don't look the basilisk in the eye.